We all have really embarrassing memories from middle school; and every time I think about this moment I cringe. But what better place to share this story than the internet. 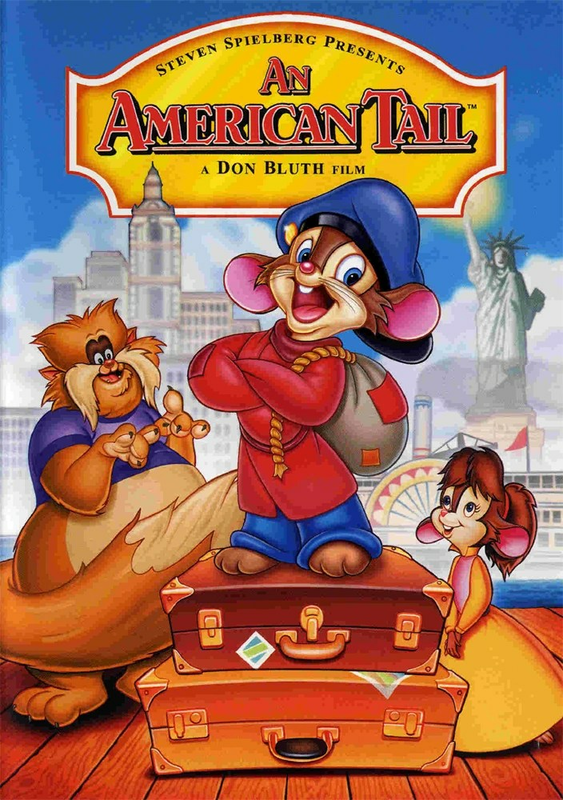 When I was in the 8th grade, I found out we were watching An American Tail in social studies. Being the 5 year old I was, I was hella excited because I loved the movie when I was a kid. This is for sure one of my most embarrassing moments. Everyone staring at me, I’m dying of laughter, everyone thinks I’m crazy. I wonder what people thought about me after that. That was definitely not the end of my crazy laugh attacks.